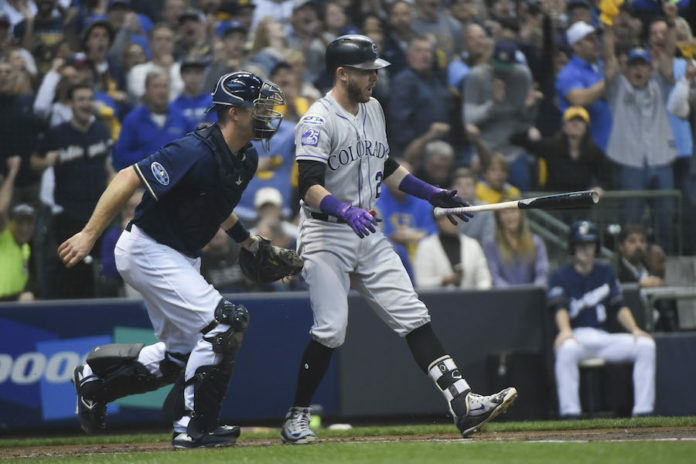 The Rockies’ collapse in the National League Division Series was shocking – their pitching was up to the task, but their bats simply vanished without a trace as they were swept away by the Brewers and were shut out in their final two games. 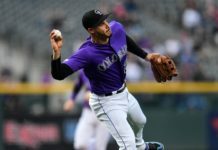 Host Shawn Drotar (Host, “Mornings at 5280′“) and guest Ronnie Kohrt (Host, “The Broncos Blitz” podcast) discuss why the Rockies’ offense was so dysfunctional and explained how they fundamentally misunderstood what kind of approach at the plate is needed in Major League Baseball’s tightly contested postseason. All isn’t lost for the Rockies, however. 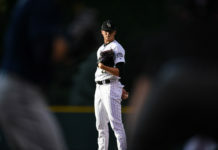 Despite the disappointing finish, it’s hard to see the team’s season as anything less than a resounding success – and with a young and talented rotation, the future already looks bright. Check out the latest episode of the “Blake Street Irregulars”!